Alice Pearl Blackwell, 80, of Pryor, passed away on Monday, January 21, 2019 in Tulsa. She was born on May 24, 1938 in French Camp, California; the daughter of Jay and Zetty (Vermillion) Cecil. She was raised by Jack and Pearl Cecil. Alice worked as a cashier most of her life in various convenience stores. She was known to many as mom and grandma. 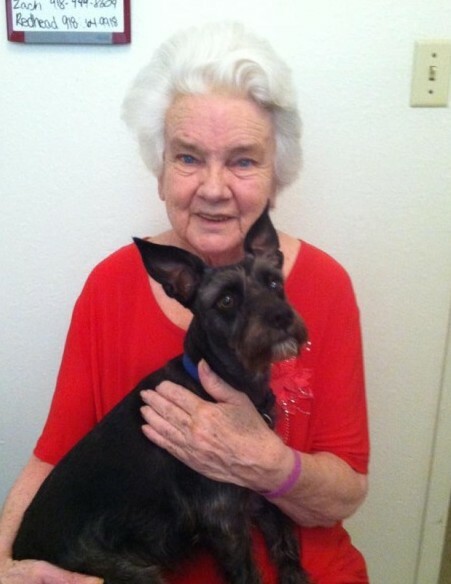 She was one of the most caring, loving women to her friends, family, and even strangers. She enjoyed sewing, crocheting, and quilting. Alice also enjoyed playing video blackjack and poker on her handheld games, watching Nascar, and NCIS. She was a wonderful wife, mother and grandmother who will be missed by all who knew and loved her. Memorial services will be held at 3:00 p.m., Sunday, January 27, 2019 in the Life Fellowship Church in Pryor. To leave her family a message, please visit her Tribute Wall at www.shipmansfuneralhome.com. 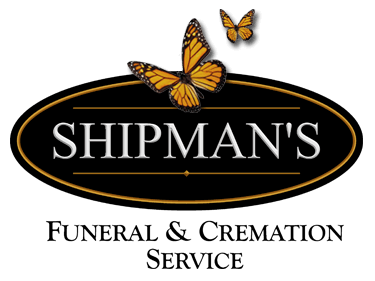 Cremation arrangements are under the direction of Shipman’s Funeral & Cremation Service. Alice is survived by her sons, Jack Cecil and wife Christina of Bakerfield, California and John Solley and wife Tina of Taft, California; daughters, Jo Robertson of Bodfish, California and Jan Frazier of Pryor, Oklahoma; brother, James Cecil of California; and sisters, Marilyn, Glinda, and Paula of California; 12 grandchildren; and 9.5 great grandchildren; many nieces and nephews; and many other relatives and friends. She is preceded in death by her parents, Jay and Zetty Cecil and Jack and Pearl Cecil and sisters, Terri and Peggy.